Many athletes or just amateurs who are fond of exercising in the gym, often focus on gaining weight. This is facilitated, of course, by a proper balanced diet and various drugs. Among the most popular today is Bold-One solo. 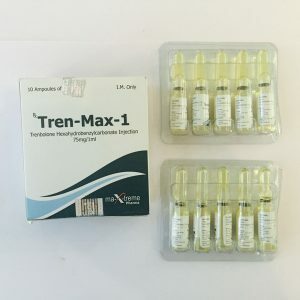 This is a soft steroid that allows a person to gain weight, albeit not as quickly as other drugs, but it is stable and for a long time. 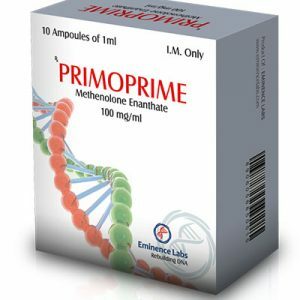 Systematic intake of this drug guarantees the athlete a weight gain in the range of up to half a kilogram in 6-7 days. This is a fairly good indicator, which will satisfy most athletes. Bold-One can be bought in our online store. We offer an affordable price and guarantee quality products. 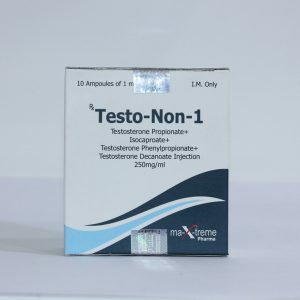 Among the features of this steroid, the most important is a consistently stable result, which is achieved after taking a course of Bold-One. Novice athletes can start taking the drug in an amount of from 300 to 600 mg per week. 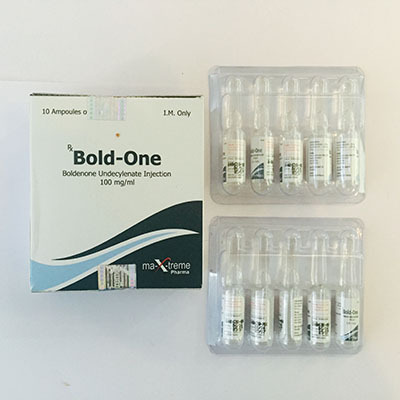 For better-trained bodybuilders, the dose of Bold-One solo can be 1000 mg per week. 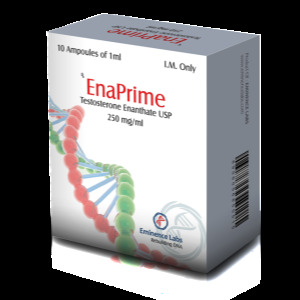 Due to the properties of this drug, it can be used for quite a long time, namely up to 8-10 weeks. If you combine Bold-One with other steroids, you can achieve an excellent result in terms of a set of so-called lean muscle mass. stimulation of red blood cell production in the blood, which has a beneficial effect on the health of the athlete.